This year is my first in collecting Rae Dunn for the Fall. 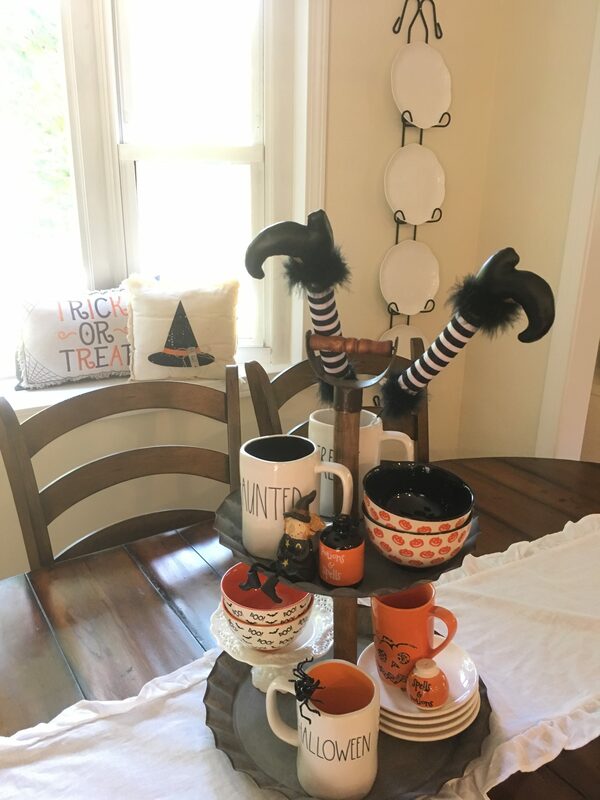 I had started collecting late last year so I am a newbie to the halloween & fall Rae Dunn world. Halloween & Fall are a fun time in New England we have pumpkins, apple cider & hayrides all season. We have fall festivals & of course yummy apple cider donuts. 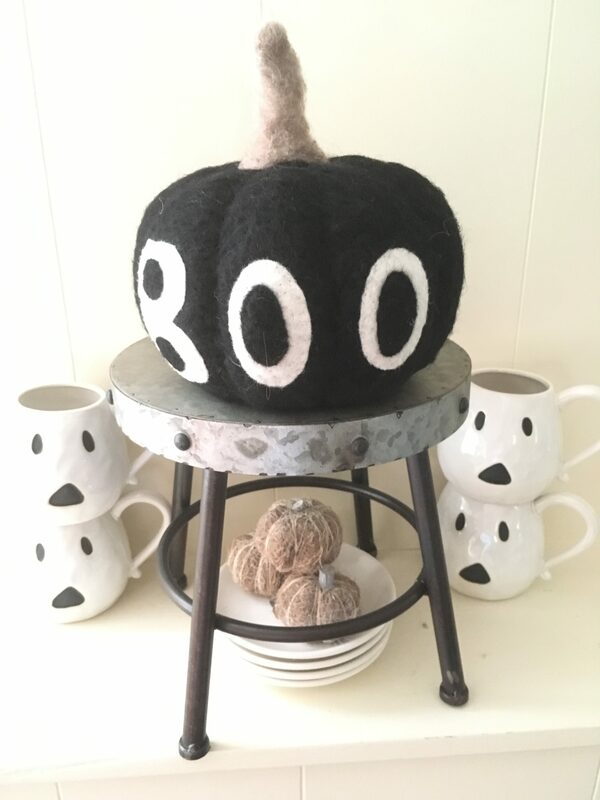 I joined a facebook rae dunn halloween group to get some inspiration & quickly learned halloween items are in high demand! I was going to have to be a really good Dunn Hunter if I wanted to score any halloween & fall pottery. 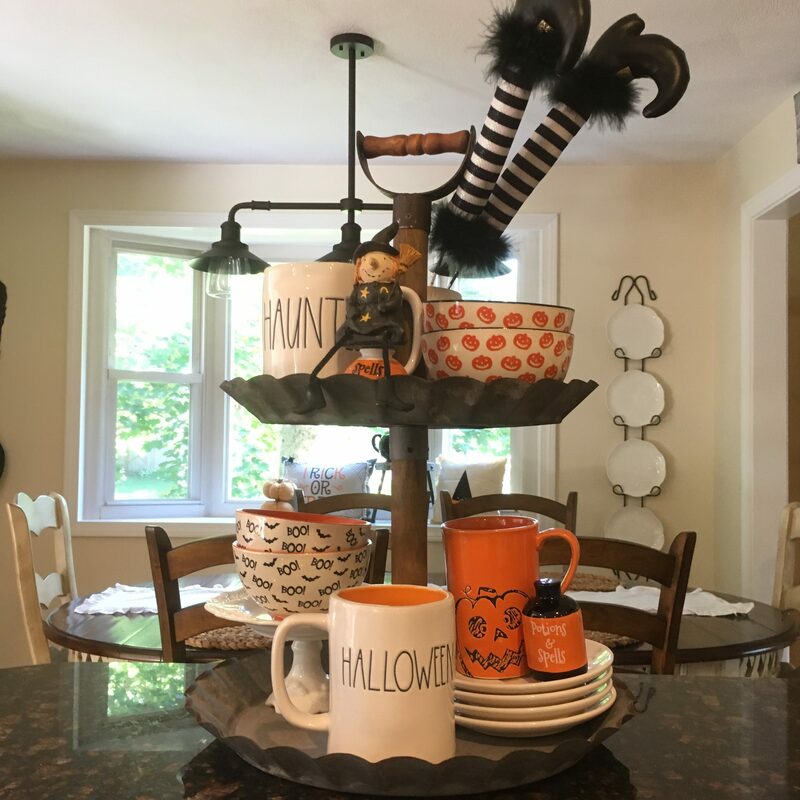 Intially I started out going to a few local Marshalls & TjMaxx in my area but nothing was quite out yet so I just picked out a few fun fall decor items. 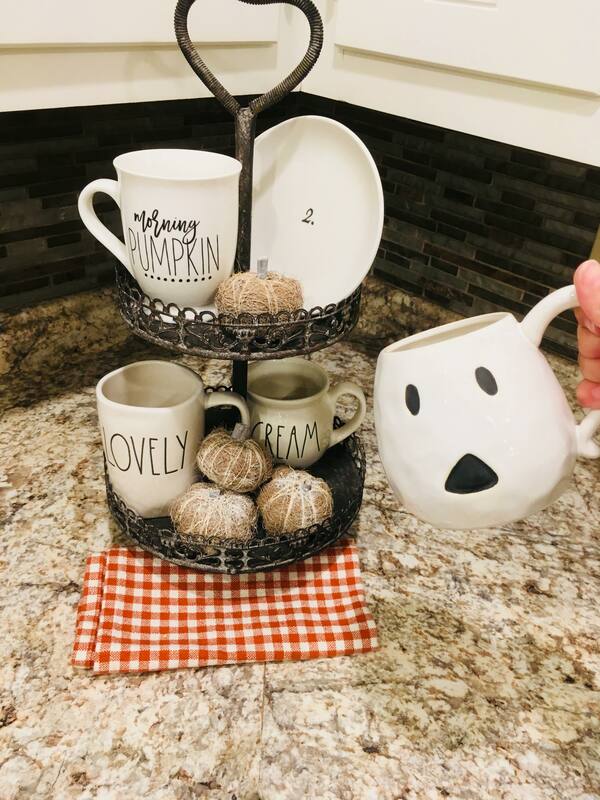 How cute are these ghost mugs I got at Marshalls? They only had a few but Pottery Barn sells some online if you are unable to find any at Marshalls. 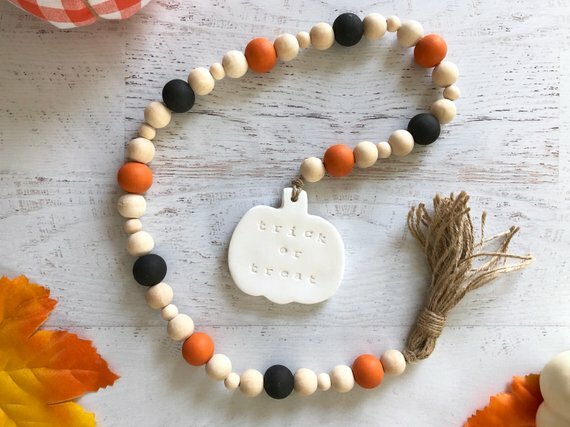 How cute are these halloween goodies? 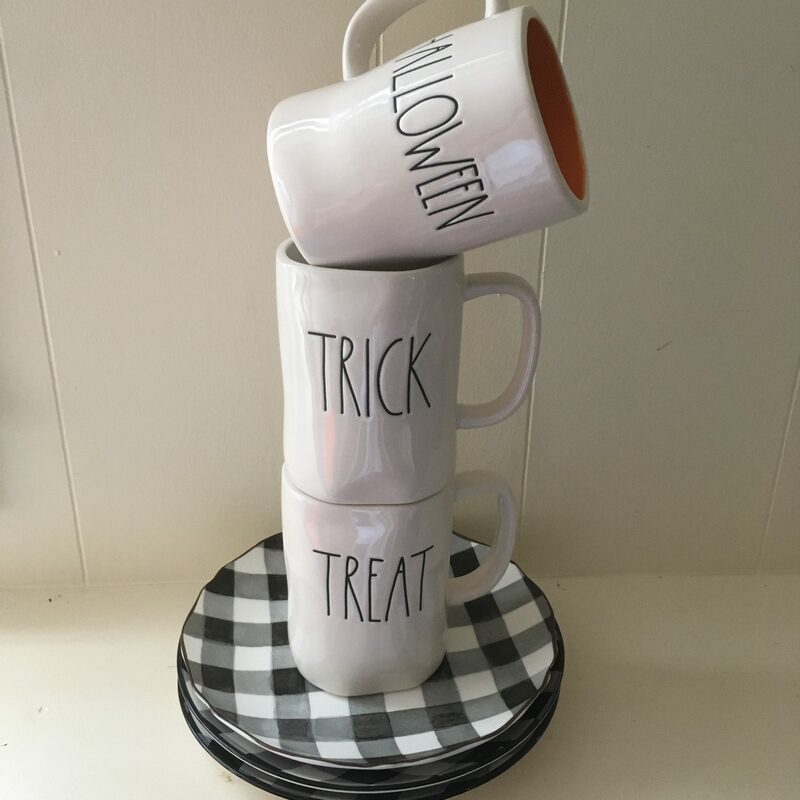 The Halloween Rae Dunn mug is doublesided and says Happy on the back! I also incorporated some fun decor I got at Michaels craft store. They should really change the name of the store to Ways to Empty your Wallet! This place is amazing I mean I have never purchased any craft items in here! Its always some seasonal fun goodies that I really dont need but seem to really want so in the cart it goes! They have all kinds of amazing fall & halloween decor from creepy crawly spiders to witches feet, you name it they have it there! Luckily I have one close to me but if you don’t you can always shop online at Michaels. 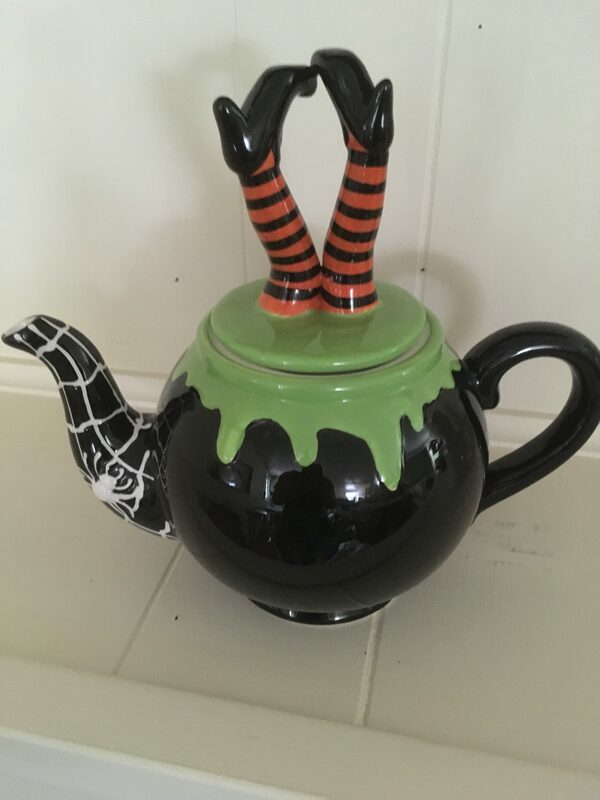 I really want to get LL Rae Dunn Boo, Wicked, Scary & Hocus Pocus mugs. I hear they are super hard to find but I really enjoy the hunt and everything in my collection has come from me going to all different types of stores paying retail only. I think that’s what people really love is the hunt. If it was easily available maybe it wouldn’t be so popular. What do you think? Right, Wrong, Crazy? Probably a little bit of both. 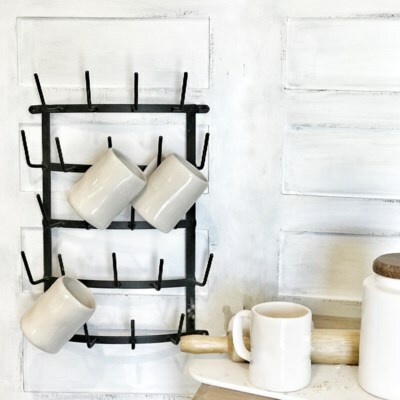 I love mug racks to put all my rae dunn goodies. 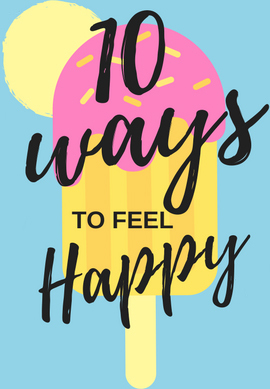 Check out Homeologie they have a super cute one I found. 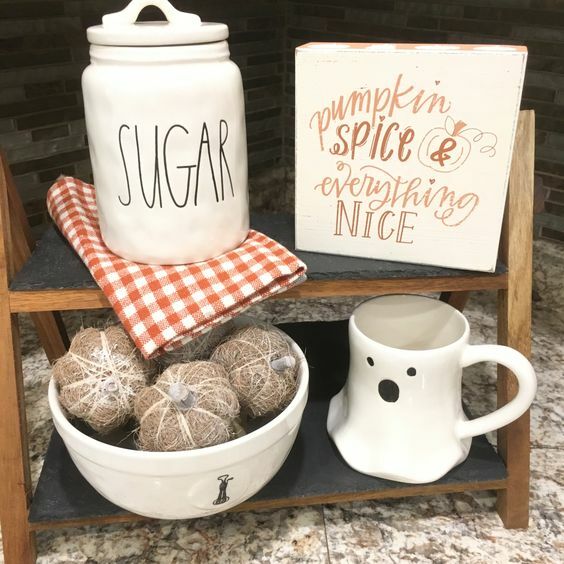 Every year I get a few new fall decor pieces adding to my collection and this year was no different! 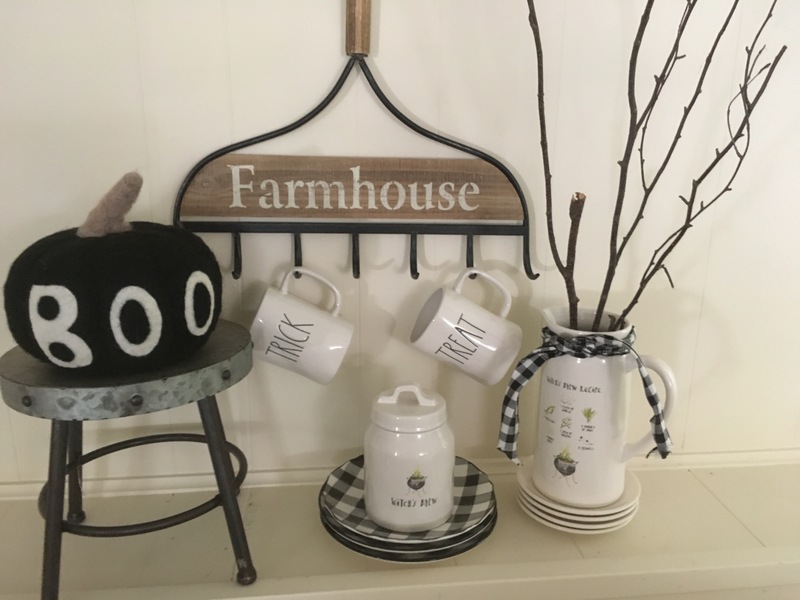 This farmhouse goodie is new from Hobby Lobby.Hobby Lobby is the best place for farmhouse & fall decor. You can also sign up on their email list and get 40 percent off your first item! Um how cool is that! They don’t have one in Massachusetts so I either shop online or drive up to the closest one in New Hampshire. Its probably just as well or my trusty friend the wallet would be on major empty! Maybe I need to talk to someone about my wallet our relationship is constantly and up/down thing. One minute she is full and life is good and the next she is on empty & everyone suffers! 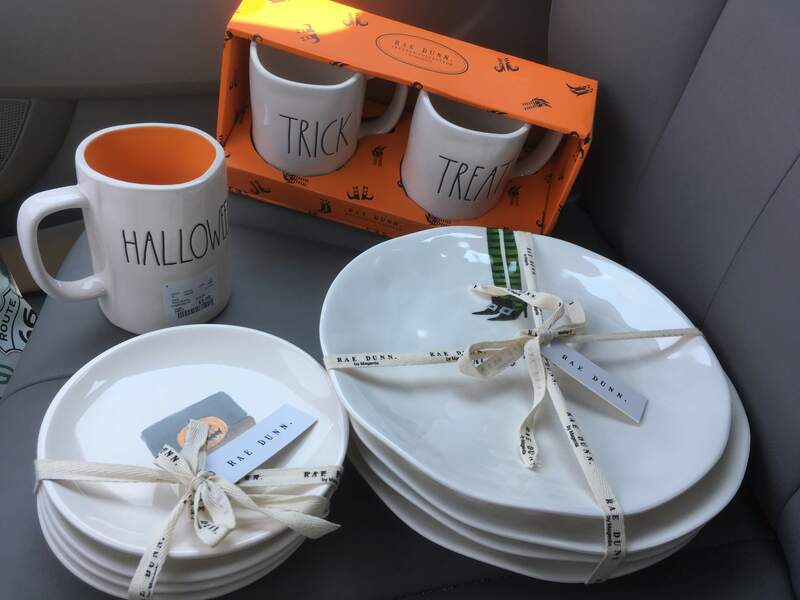 Having trouble finding your halloween & fall goodies on your shopping adventures around town? 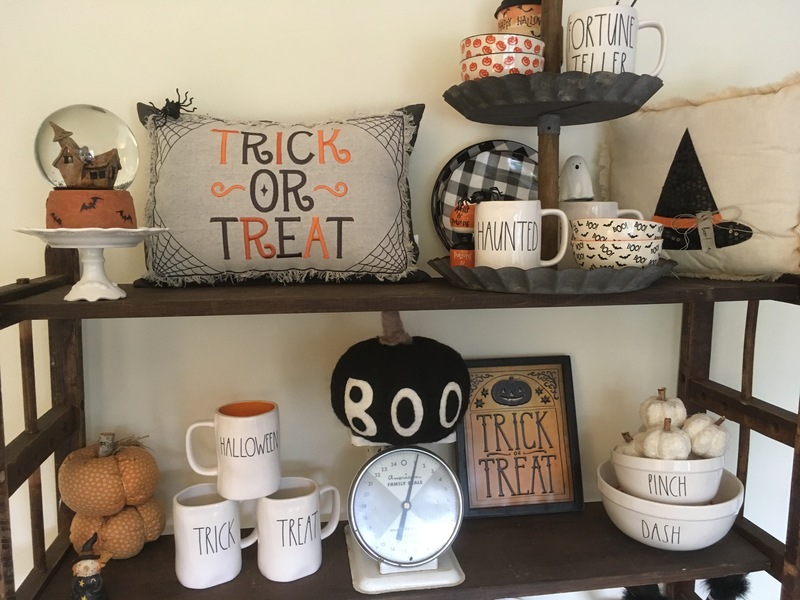 I like to check out smaller shops online where there are all kinds of Rae Dunn inspired & fall decor goodies. 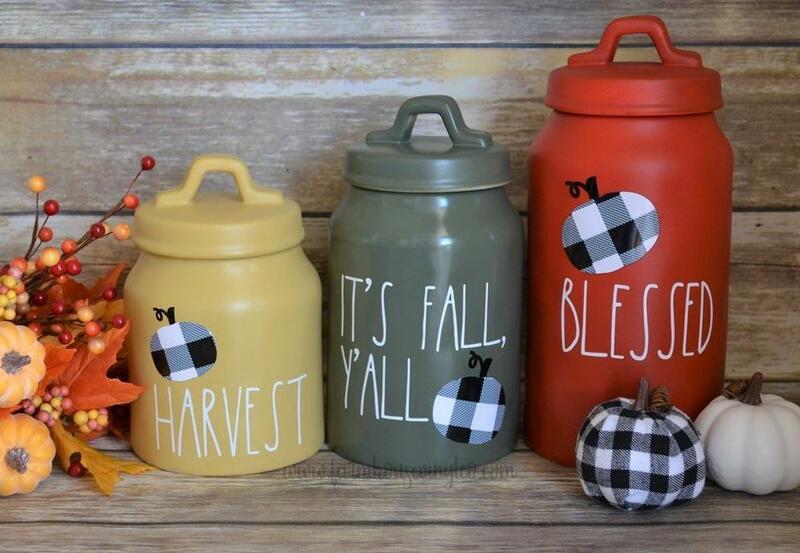 How cute are these Rae Dunn inspired decals from Danielle at Farmhouse Vinyl Company I just love the different colors she used on her canisters. Fall colors of orange, yellow and black really get you into the sweater weather spirit dont they? 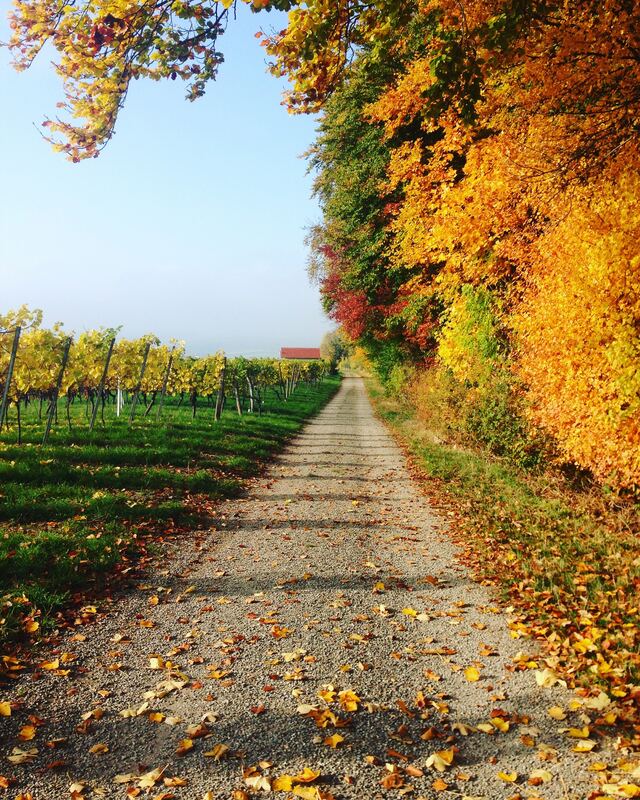 Fall is definitely one of my favorite seasons. How can you not love a season that includes chewy gooey treats & no guilt eating candy! 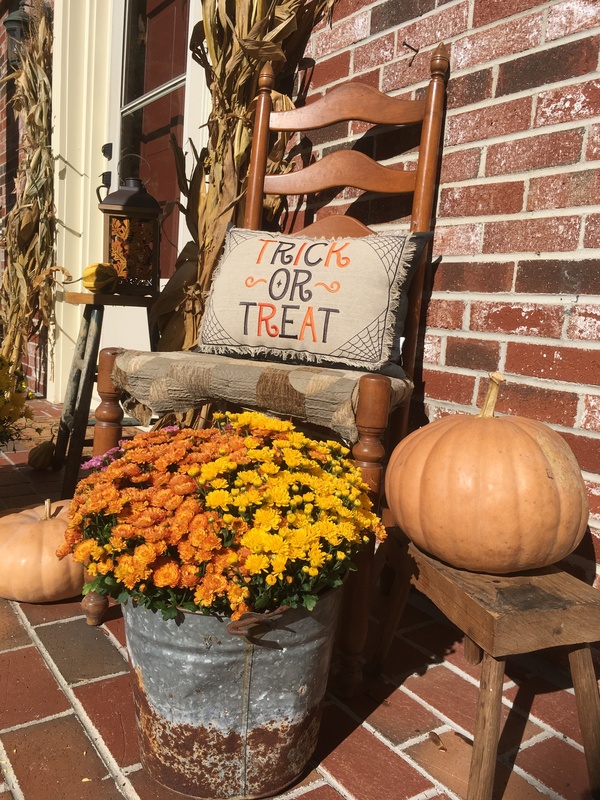 Danielle’s shop has pillow covers, farmhouse halloween towels, rae dunn inspired goodies everything is just too cute! These Rae Dunn inspired decals are great to get when you are looking to have that special saying that perhaps you cannot find in the stores. Lots of people like to get some of the rae dunn on clearance paint it a special color like black for halloween and then add these decals. Pretty fun right? and super budget friendly. 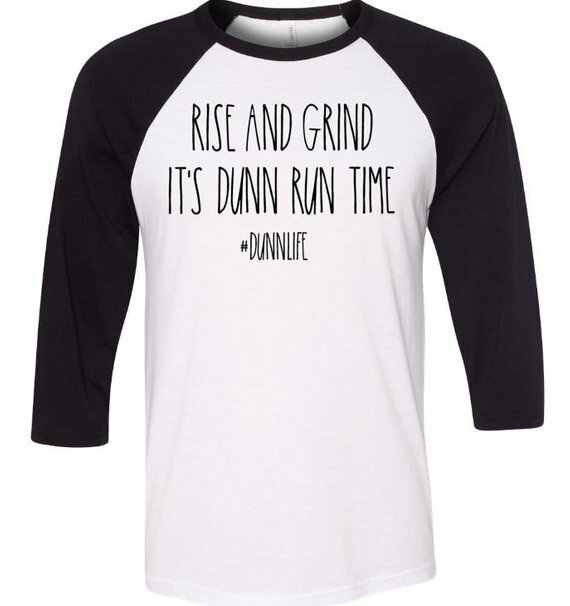 Mandi from Dunn Life Design has the cutest shirts to get you ready for your Rae Dunn Hunting experience! How do you gear up for a shopping adventure? 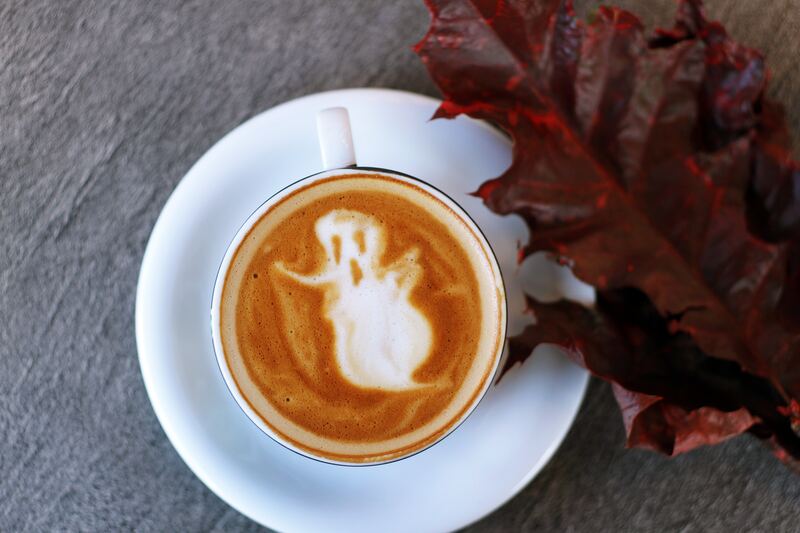 In the fall a nice spiced latte with cinnamon, grab that wallet & you are ready! I like the idea of wearing this under your fall sweater like superman wearing his cape and perhaps you will have major #raedunn luck! This pillow I am so obsessed with. I got it last year at the Profound market. You can read about my adventure here. 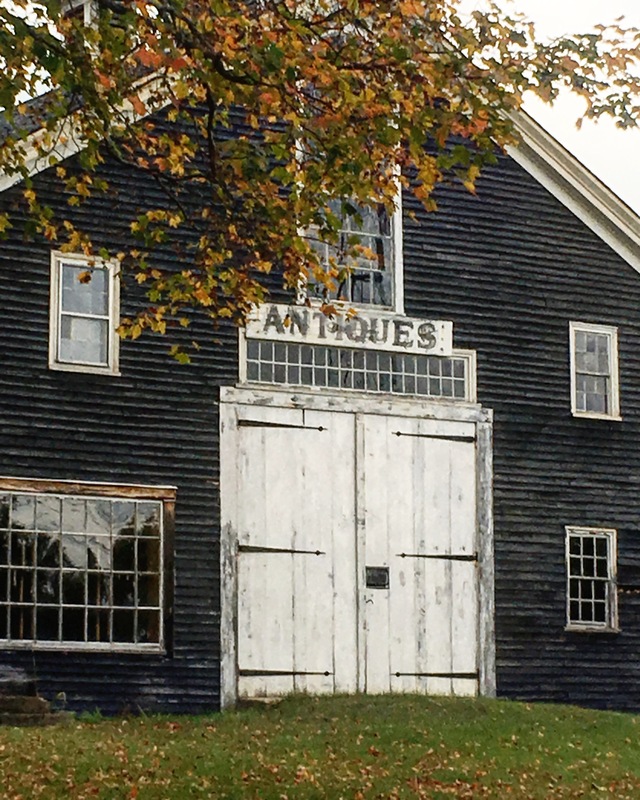 If you like vintage fairs and live in the New England area I highly recommend it! 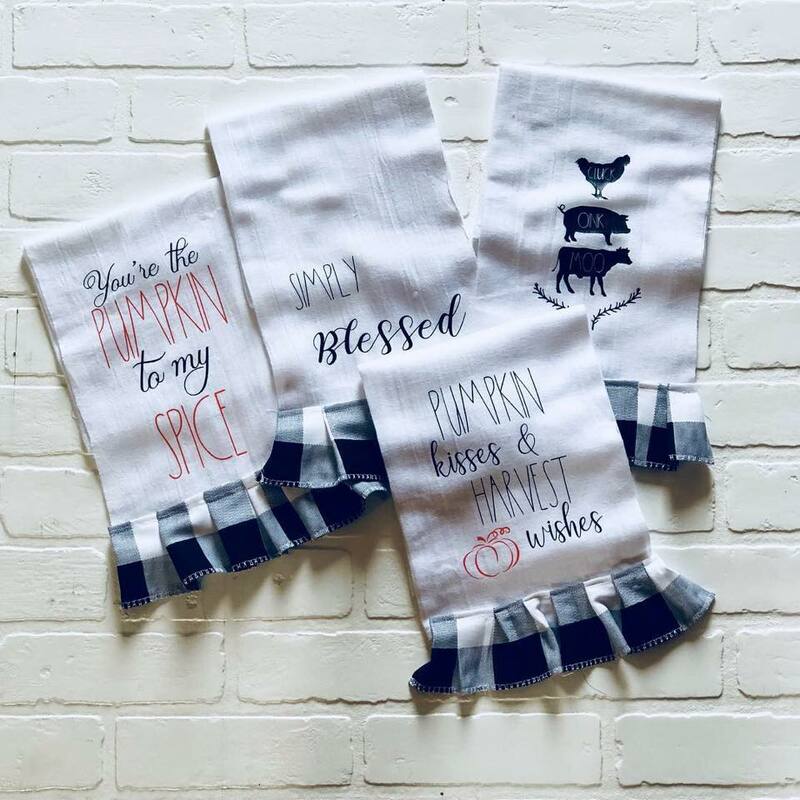 Oh my how adorable are these kitchen towels from Mary of mary cappitte designs? She does everything custom its like having your own personal decorator. It is so fun to see how creative people are and I love love love the buffalo check print. Its so versatile in decorating. How festive are these beads from Katie at Curl Design Co? Want to hear a decor confession? I don’t own any decor beads? Shocking right. 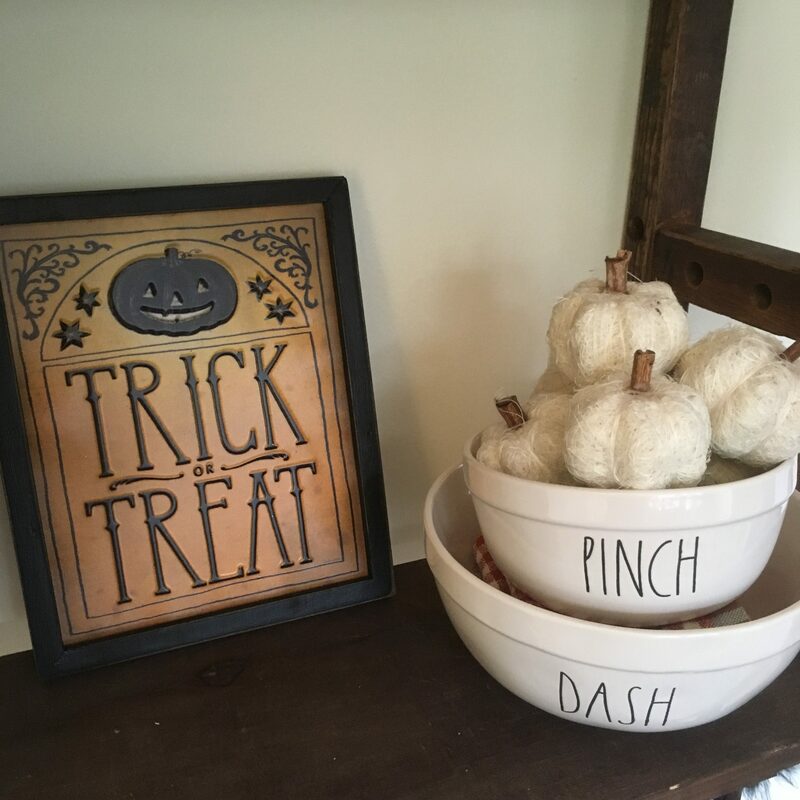 I love how these look and will definitely be getting some to add some pops of color to my rae dunn/fall decorating this season. 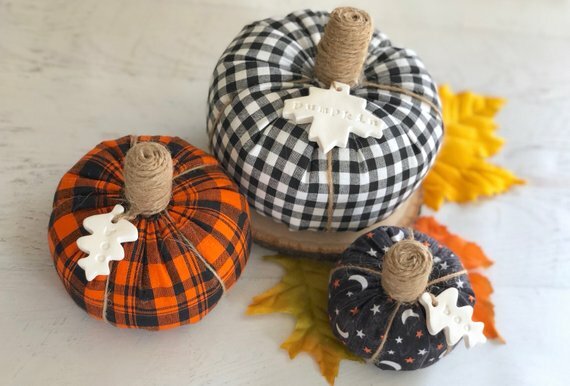 Katie also sells these adorable fabric pumpkins. I wish I could sew maybe I should have paid attention in Home Economics Class! Do they even offer that to kids nowadays? Okay I am showing my age now yikes! How talented is Katie? 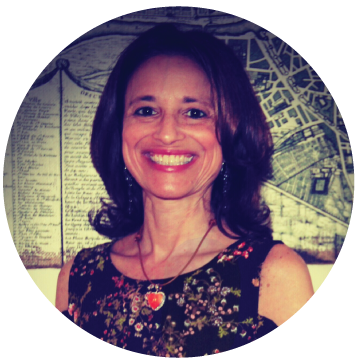 I am whats called a biyer (buy it yourself kinda gal!) 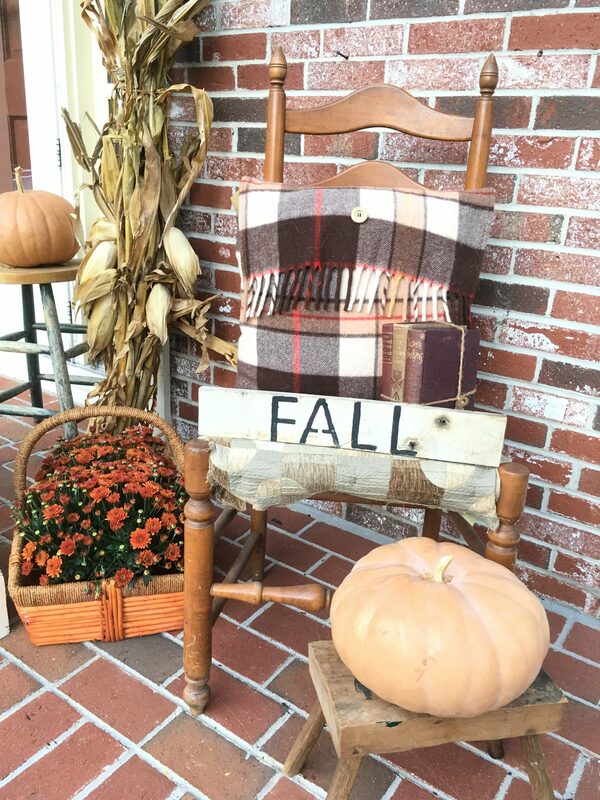 I admire these women who are able to craft these fall decor goodies so amazing! 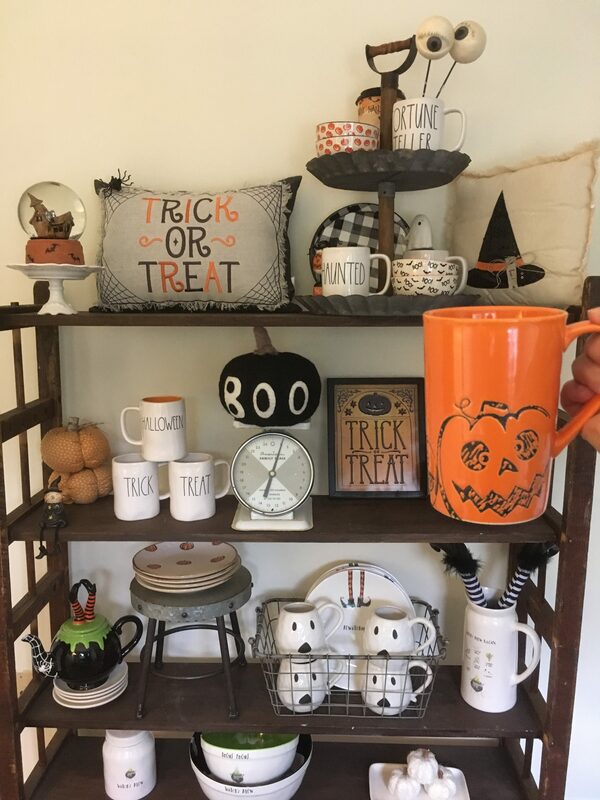 A girl can never have too many pumpkins right? Pumpkin Pie, Pumpkin Pillows, Pumpkin Latte can you say Pumpkin fever? I love supporting small business they offer such great customer service & they work super hard so be sure to check them out or any of the stores I mentioned have some great websites were you can sometimes find things not in stores. This shelving came from an old shoe factory. I am constantly rearranging her do you think there is a support group for decoraholics? Maybe I should ask around. Fall & Winter really is a time to let your inner decor spirit come out! 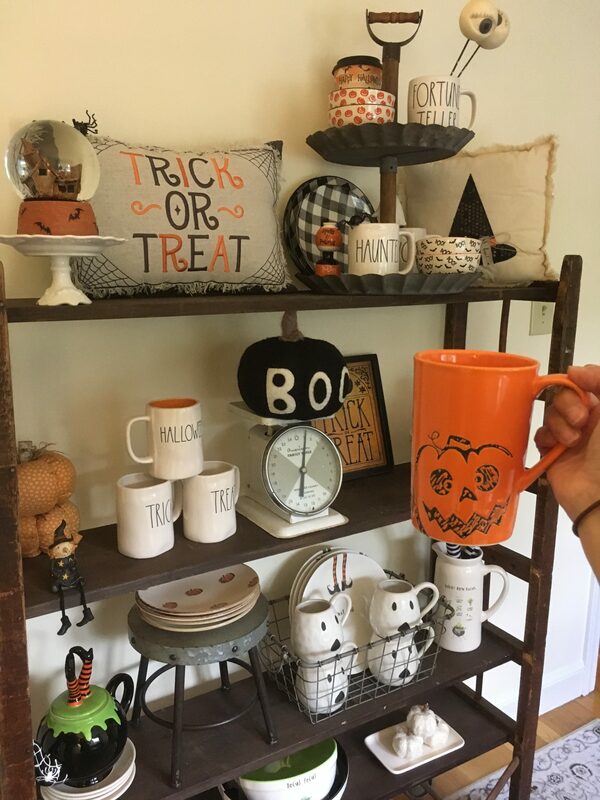 Want more Rae Dunn Fall Decor Inspiration? 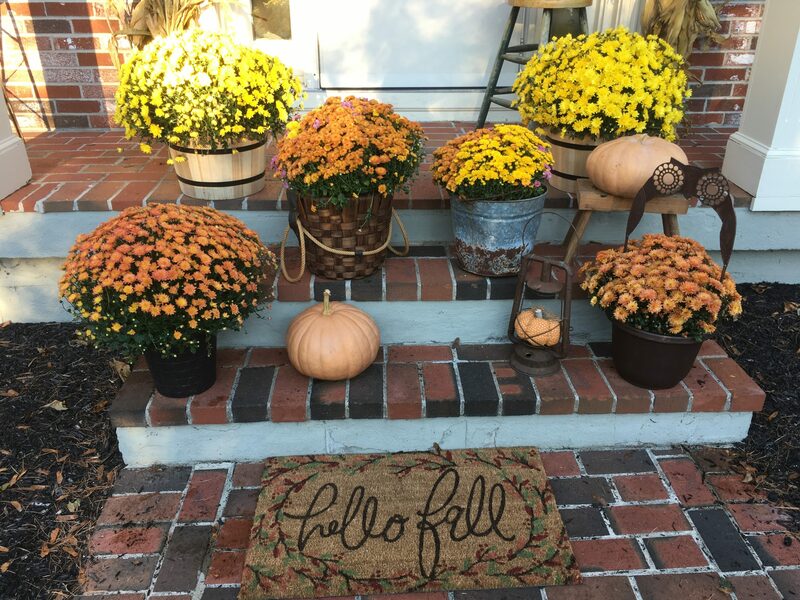 Have a question about decorating your home for the fall season? 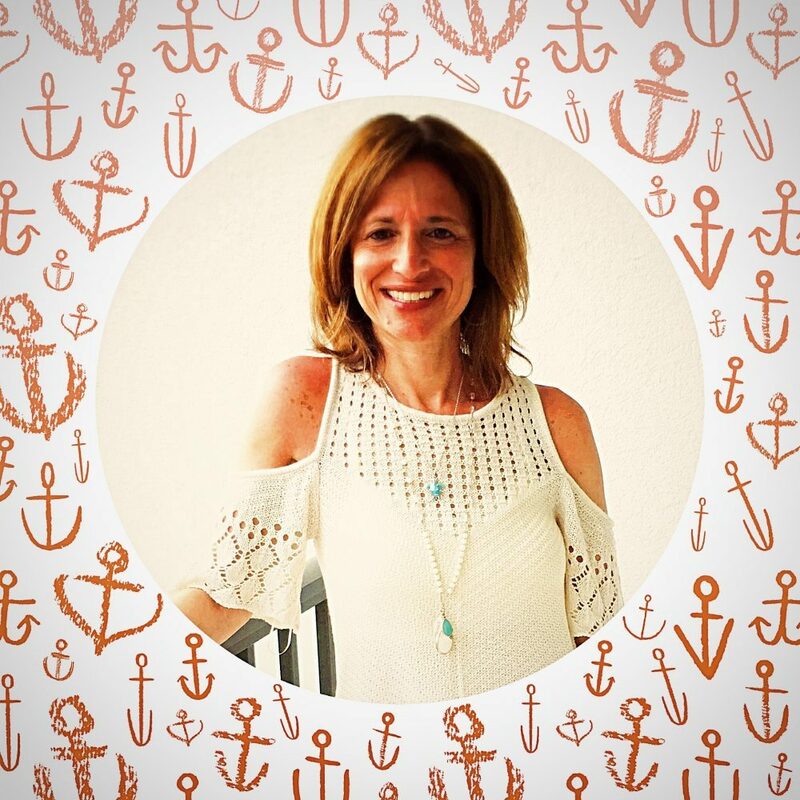 Sign up for my newsletter or be sure to follow me on Pinterest, Instagram & Facebook. Happy Hunting my friends!